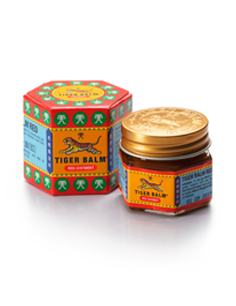 For fast & effective relief of muscular aches, pain, sprains, headaches, stuffy nose, flatulence, insect bites & itchiness. 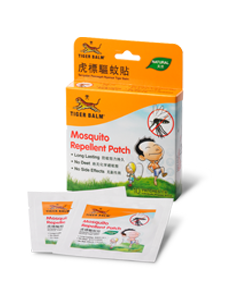 Provides excellent protection from mosquito bites & insects. Usage suitable for indoor & outdoor. 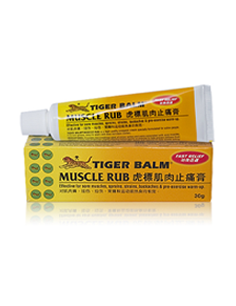 Effective for sore muscles, sprains, backaches & strains. 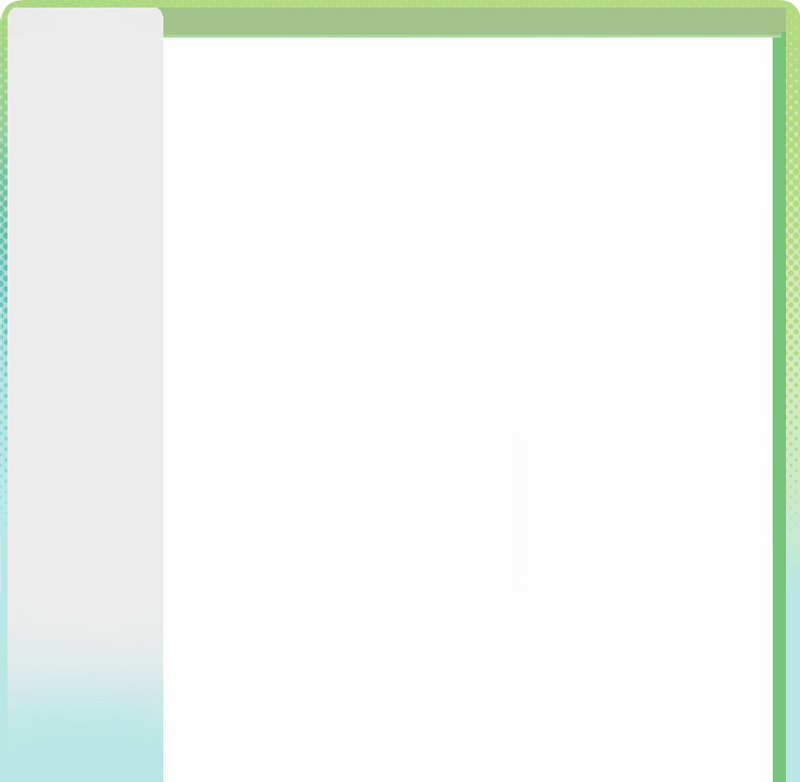 For pre-exercise warm up. 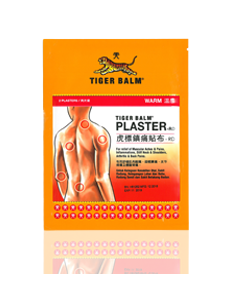 A Non greasy cream that provides fast & effective relief for stressed, tired aching & stiff muscles. 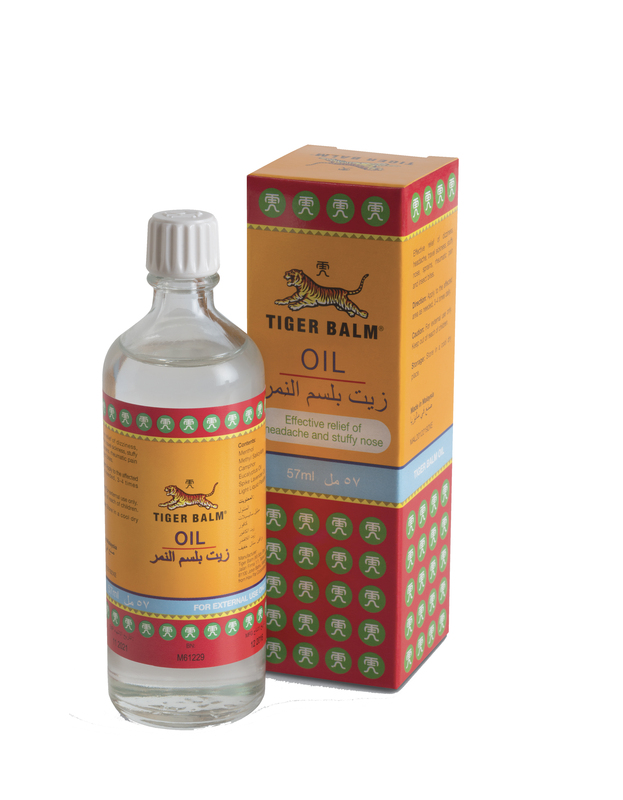 Effective relief of dizziness, headache, travel sickness, stuffy nose, sprains, rheumatic pain and insect bites. 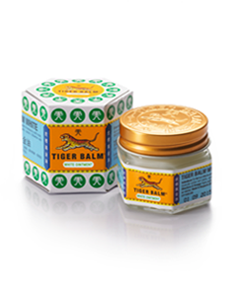 Muscle pain relief from general aches, strains and contusions. 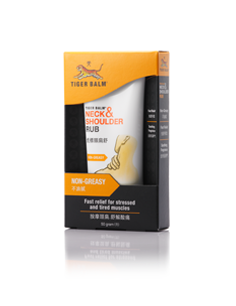 Warm relief for sore muscles, stiff neck and backaches.